Barbour Lifestyle Cairn Jacket in Peacock Blue. 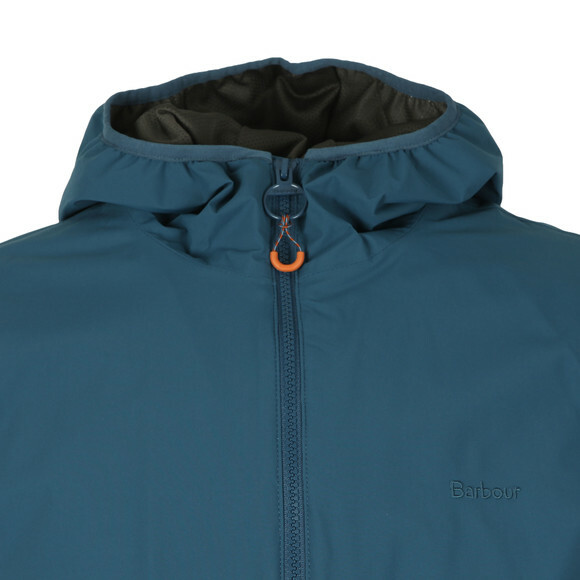 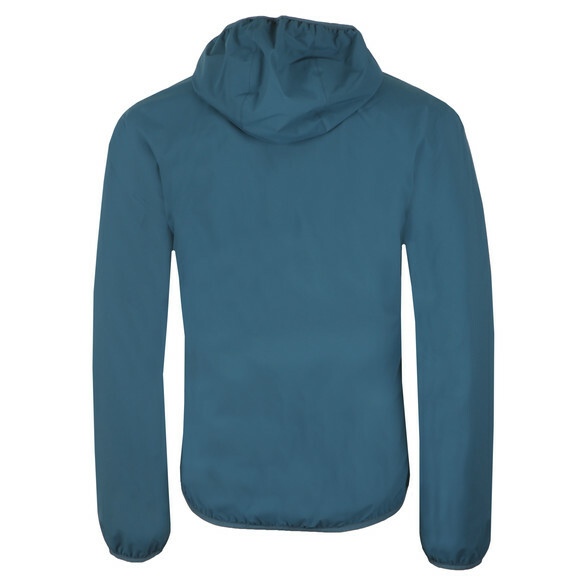 A fullywaterproof hooded jacket from Barbour's lifestyle range for this season. Given a mesh lining to help regulate temperature. 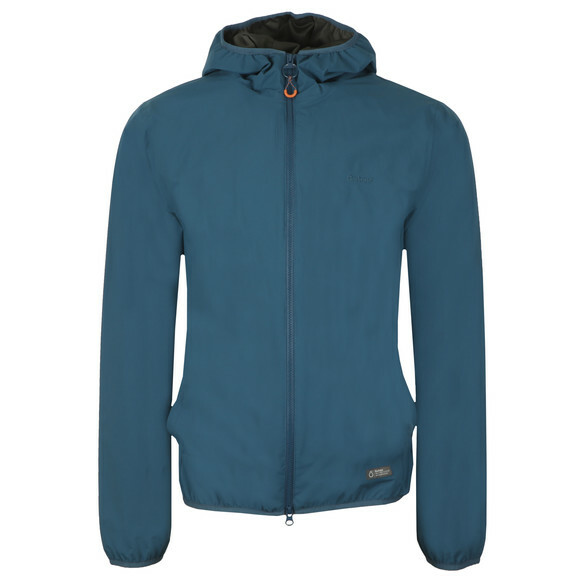 The jacket has hand warmer pockets and an embroidered chest logo.